Category: iPad 2 accessories. 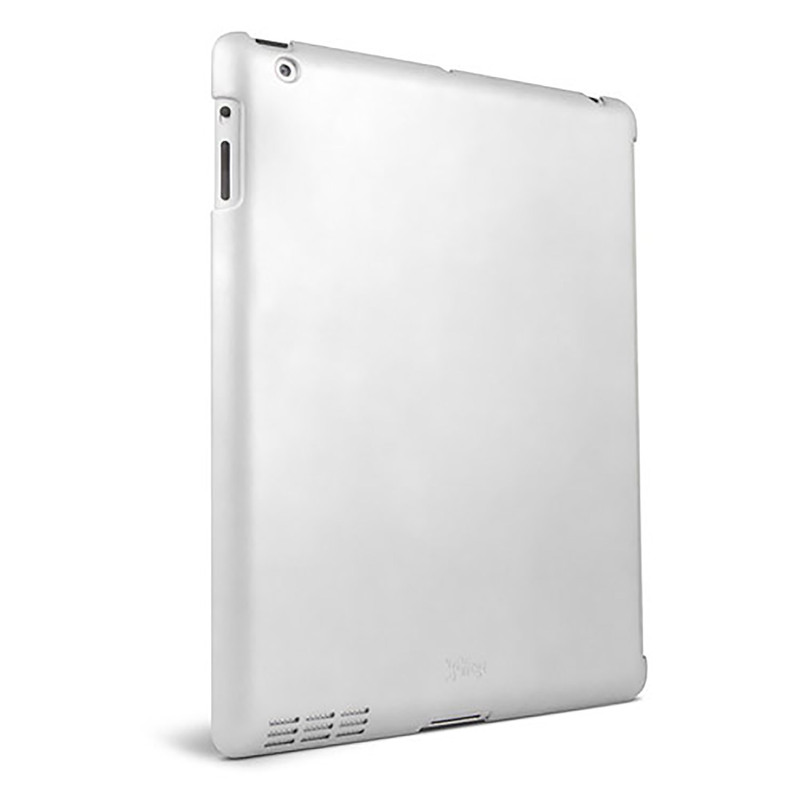 Tag: iPad 2 accessories. Is your iPad 2 feeling a little spineless? Try out our new BackBone case. It will inspire you with extreme bravery when it comes to taking your precious iPad out in public. Compatible with the Apple Smart Cover, we’ve also colored them to match Smart Cover colors, plus we threw in a white and clear, just in case. Pun intended.